We have remained at the peak of app localization and translation services delivery as a result of our past and continuous positive reviews by our clients whose app we have duly localized and translated to meet the standard across many popular languages and cultures of the world. There are quite a lot of businesses happening in-app translation services, but our services stand out differently with top quality app translation services that are very much reliable and affordable. 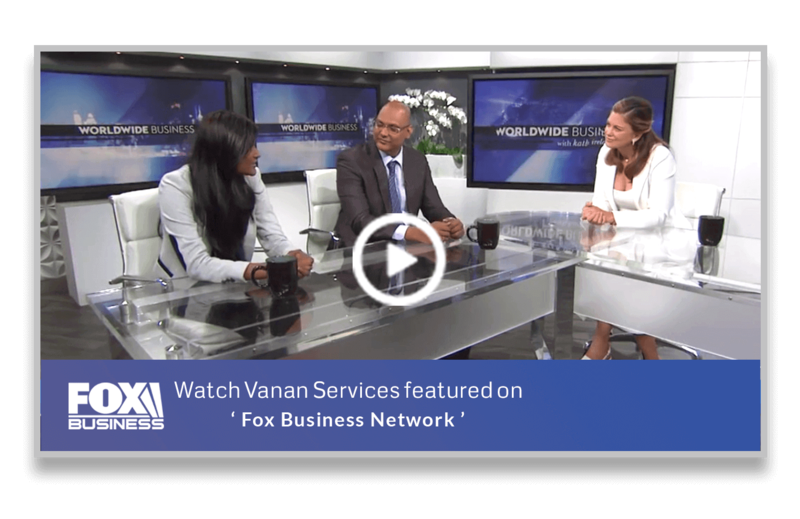 Vanan services offer you the localization platform and translation service that allows you to project your app across the globe and extending the reach of your ideas and products. This is why most of the app developers are facing the challenge of translating their apps to suit the language and cultural demands present in significant locations of the world. App localization and translation services can easily handle this, and that is the reason for our existence. The manner and process of app localization and translation differ between operating systems, which is why we have dedicated services for app developers in both Android app localization and IOS app localization. At Vanan Services, we offer efficient app translation services that include app localization and translation services, localization platform and translation service, android app translation services and iOS app translation services. To ensure that your apps, documents, and contents are user-friendly across all global languages and cultures, we have an experienced team of lingual experts who are available at all times to provide you with top-notch app localization and translation service. Our localization and translation services are globally acceptable and meet the cultural demands of any language. We are unaffectedly the best when it comes to mobile application translation services as our Android app translation services and iOS app translation services are both reliable and efficient. Our team of experts is well versed in the act of app translation services, enabling us to furnish you with a highly affordable, wholly reliable and timely delivered app translation service. Because of the increasing demand for apps globally, as mobile activities have now become centered around apps rather than just browsers, there has been a high demand for apps to be developed and designed to be used all over the world without any restriction of language barriers. From xml, html, txt,jpg, giff, docx, word, doc, ppt, xls, pdf, MP3, MP4 and more. 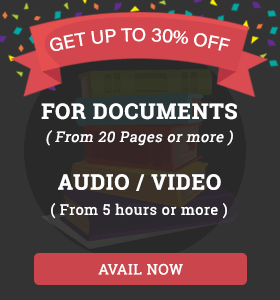 .docx, .doc, MP3, MP4, .pdf and custom file formats.